For this week’s #FacultyFriday feature, meet Dr. Backil Sung, a professor of biology who has taught at the college since 2012. Previously, he worked as an associate professor in the department of natural sciences at Atlantic Union College; as an instructor in the department of anesthesia and critical care at Harvard Medical School; and as an instructor in the department of rehabilitation and physical therapy at Sahmyook University in Seoul, South Korea. Dr. Sung has also worked as a research fellow for many years at Harvard Medical School and at the school of medicine at the University of Minnesota. Dr. Sung has conducted extensive research in Alzheimer’s disease and Parkinson’s disease, often including PUC students in his research projects. He has received numerous grants, including PUC’s own Herber Family faculty development grant. Dr. 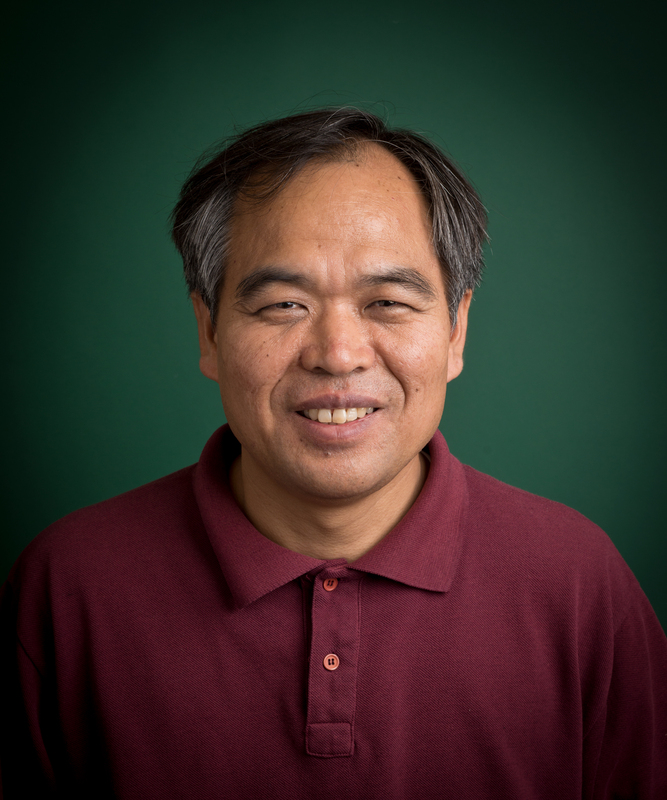 Sung has authored or co-authored 41 scientific papers in neuroscience, mainly in the area of pain mechanisms. He has also authored two book chapters, and authored or co-authored many abstracts. Name: Backil Sung, M.D., Ph.D.
Editor’s note: Since Dr. Sung’s professional activities are so extensive, we have listed only a few of his most recent accomplishments. I wanted to be a research scientist rather than a clinician after graduating from med school. I chose a teaching job that was a good choice to continue to my research. I have an idea or inspiration about research while I interact with students and instructing them. I like to walk/climb mountains, plant trees, and listen to violin music. I’ve gone on a medical mission trip to the third world every summer for the past ten years. I have seen patients in remote regions within developing countries such as Cambodia, Tanzania, China, Bangladesh, the Philippines, Dominican Republic, Haiti, Kenya, and Ethiopia. Often the patients are visiting a physician for the first time. I welcome any volunteers to come to work together too. PUC’s mountain hills where I love to walk along the trails. The microbiology prep room, which is where I conduct my Alzheimer’s disease research. The Bible that leads me the right way. PUC is a gateway to your future professionally and spiritually. Interested in learning more about PUC’s biology program? Visit puc.edu/admissions! Merry Christmas from Your Enrollment Counselors! 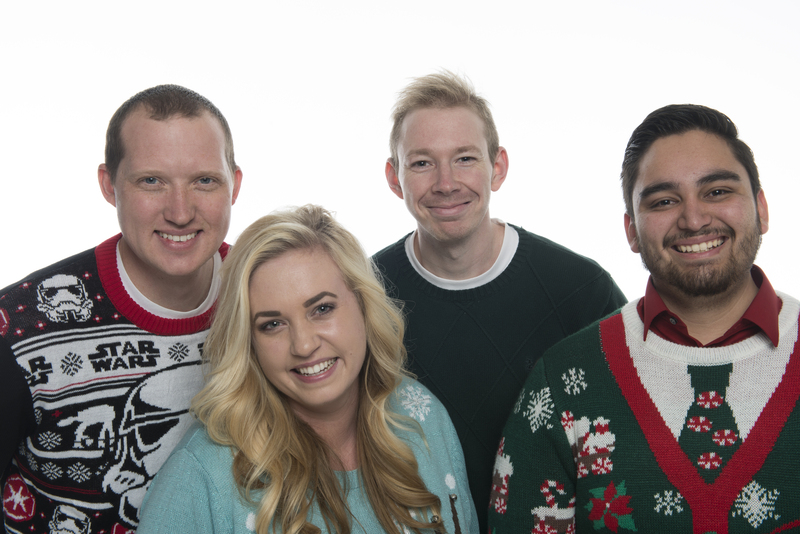 (From left to right) J.R. Rogers, Janae Bowman, Avery Lay, and Chris Romero. As 2017 winds down to a close, we’re taking time to reflect back on the past year and look forward to what the new year will bring. We asked your four enrollment counselors to share with us what they’re giving thanks for this holiday season and what they’re looking forward to in the new year. “I’m looking forward to whatever God decides should happen to my 2018. We have some fun trips planned personally and some great ideas for PUC.” – J.R.
With the close of another great fall quarter here at PUC, we’re taking a moment to reflect back on some of the many great times and memories of the quarter. Remember—You can follow PUC on Instagram (@PUCNow) and browse through some of our hashtags for a closer look at student life at PUC. #PUCNow and #MyPUCReason are great places to start! Dr. Cushman stops by the PUC airport to visit with our student and staff volunteer firefighters. We’re looking forward to 2018 PUC! 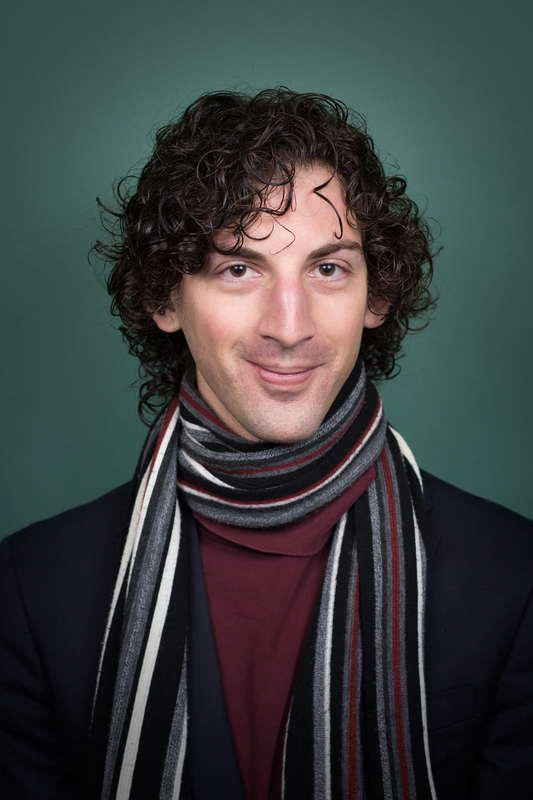 For this week’s #FacultyFriday feature, meet Dr. Peter Katz, assistant professor of English. A PUC alumnus, Dr. Katz has taught at the college since 2015. Previously, he worked as a teaching assistant and teaching associate at Syracuse University in Syracuse, N.Y. While he was at Syracuse, he received several academic honors and grants, gave many campus talks, presented at several conferences. Dr. Katz is also a prolific author, and currently has two pieces under consideration at various publications, in addition to what he has already had published. Reading Bodies: Associationism, Affect, and the Representation of Literary Scholarship in Victorian Fiction. Manuscript complete. Submission in progress. “Redefining the Republic of Letters: The Literary Public and Mudie’s Circulating Library.” Journal of Victorian Culture, vol. 22, issue 3, 2017, pp. 399-417. “Second Hand Politics: Sartorial Culture, Socialism, and the Work of the Novel in Walter Besant’s Children of Gibeon.” Political and Sartorial Styles. Ed. Kevin Morrison. Manchester UP. Publication in progress, 2017. “The Moonstone,” and “The Woman in White.” Companion to Victorian Popular Fiction. Ed. Kevin Morrison. MacFarland. Submitted January 2017. Publication in progress, 2017. “Staging the Streets: The Theatricality of Science in fin-de-siècle Martial Arts.” Victorian Literature and Culture vol. 44, issue 2, 2016, pp. 343-361. At the wise old age of 13, I had my first job: to teach three hours per week as an assistant instructor in a martial arts school. I imagine I was pretty terrible at it. By the time I left for college, I was teaching almost full time. I imagine I was still pretty terrible at it. But I quite enjoyed the look on people’s faces when they finally understood a concept, or finally nailed a difficult technique, or even just figured out how to tie their belt correctly. The joy and wonder a student experiences when he or she gets it for the first time—it’s contagious. The thrill of discovery makes me excited to talk about topic sentences for the thirtieth time, because it’s new for someone, and maybe, just maybe, for the first time, they’ll really get it. Also, both of my parents and my sister are teachers, so it was kind of inevitable. Unsurprisingly, if you read the previous answer: martial arts. I have black belts in American Kenpo, Aikido, and Taekwondo, and teach American Kenpo at PUC. I also love skiing, and am a well-versed, if not proficient, video gamer. That despite my musical training and performance of good taste, I secretly love awful pop-punk music like Panic!, Fall Out Boy, and Muse. Basically everything, but the people make it. Faculty, staff, students—they’re what brought me back here. The Prayer Garden located at the end of the path near the Campus Center. My then-girlfriend-now-wife and I spent a lot of time there talking, reading, and occasionally painting (she painted; I made messes on canvases that even kindergarteners would disdain). Wilkie Collins’s “The Moonstone” (1868) is my favorite novel. It’s hilarious, clever, complex, and most importantly to the average reader, deeply embedded in the vitalist/mechanist debates of the mid-century Associationst-physiologists. Read. Read everything. Read your assignments pragmatically: it will make your classes most rewarding. Read your assignments deeply: you’ll be surprised when that book will pop up again in your life. Find rabbit-holes from your coursework and read everything about them. Read for fun. Read the syllabus. I repeat: Read. The. Syllabus. We often hear from students that there’s “nothing to do” around PUC, or the Napa Valley doesn’t offer the same amenities found in larger towns. However, it’s completely the opposite! You just have to look a little harder for things you’re interested in as opposed to having them as conveniently right outside your front door. At first glance, St. Helena, the town closest to PUC—a mere eight miles away—can seem like nothing more than a playground for the rich, lacking a price friendly environment. There are places hidden throughout the valley, however, that offer a good time without breaking the wallet. Here are some popular spots PUC students like to go for a break from studying and experience sophisticated Napa Valley culture in nearby St. Helena! Mexican food: Whether it’s Taco Tuesday or you just want a good burrito, both Azteca Market and Villa Corona offer great food at a great price. 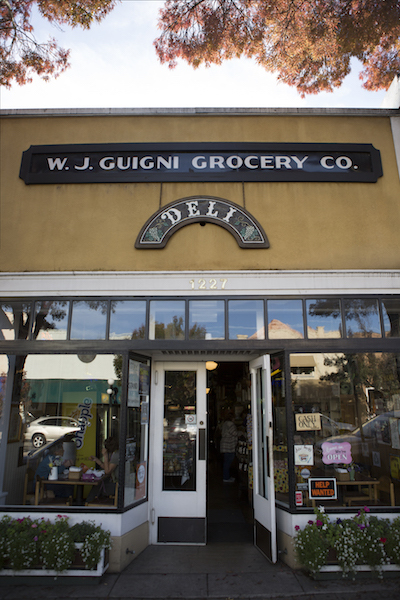 A good sandwich: If you talk with any PUC alum, one of the things they may tell you they miss the most about being at PUC is the iconic sandwich joint, Giugni’s. It’s a local favorite for sandwiches and “Giugni juice.” This place is a classic, although you won’t want to forget to bring cash! Italian food: Another PUC local favorite is Pizzeria Tra Vigne, where you will most likely find PUC students, faculty, and staff on any given day! For students looking for a place to sip on a hot beverage or smoothie, nibble on a pastry, or enjoy a sandwich or gelato, there are several different coffee shops in town available to spend time studying or to just relax take a break. 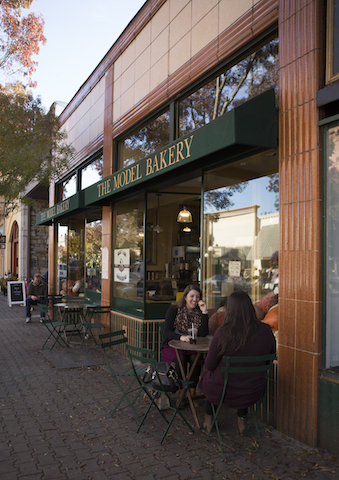 There’s the Napa Valley Roasting Company, lovingly referred to as the “RoCo,” offering excellent drinks and patio seating; the Model Bakery, which is your go-to spot if you’re looking for fresh bread and pastries; and Sogni Di Dolci, a student favorite due to its delicious, authentic Italian gelato. Built in 1913, the Cameo Cinema is one of the oldest running single-screen theaters in the United States. Don’t let its age fool you, though—the Cameo boasts the most technologically innovative projection system in the area, and has Dolby 3D capabilities. The Cameo hosts current movies, art films, concerts, and the annual PUC Diogones Film Festival in the spring, and has also hosted special community screenings of Francis Ford Coppola’s films. The ticket price for students with a school ID is just $7, making the Cameo a perfect place to come on Saturday nights with friends or even a date! Lolo’s Consignment is where you can find relatively new designer clothes as well as discounted furniture, books, and home decor items. College students are always looking for creative ways to stretch their budgets, and Lolo’s is a great place to look for great deals. You can often find items with the tags still on for a fraction of original cost. Tip: Ladies, be sure to stop by Lolo’s the third Wednesday of every month for “Girls’ Night Out” where the store stays open late and clothing and accessories are an extra 20 percent off. 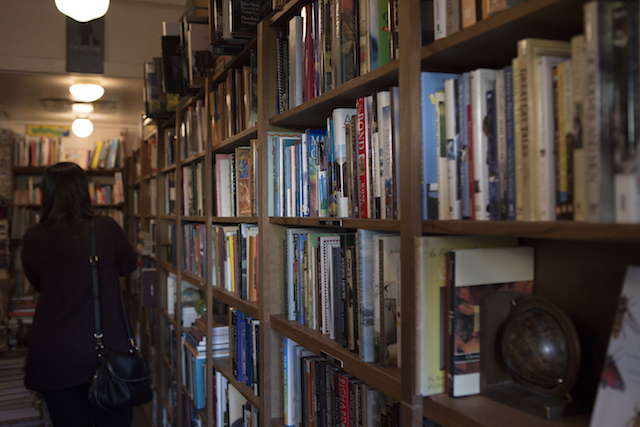 Main Street Books is a charming little bookstore right on Main Street (obviously) offering a large selection of used books, and a modest amount of new books sprinkled in. All used books are half off, and it’s a great place to find classic literature books for some of your English classes, often at an even cheaper price than on Amazon. Pro tip: Be sure to check out the piles of books in front of the counter—that’s where you will find used books yet to be shelved. A little off the beaten path, Crane Park is a lovely spot if you’re looking for outdoor relaxation and the perfect place to absorb some vitamin D! 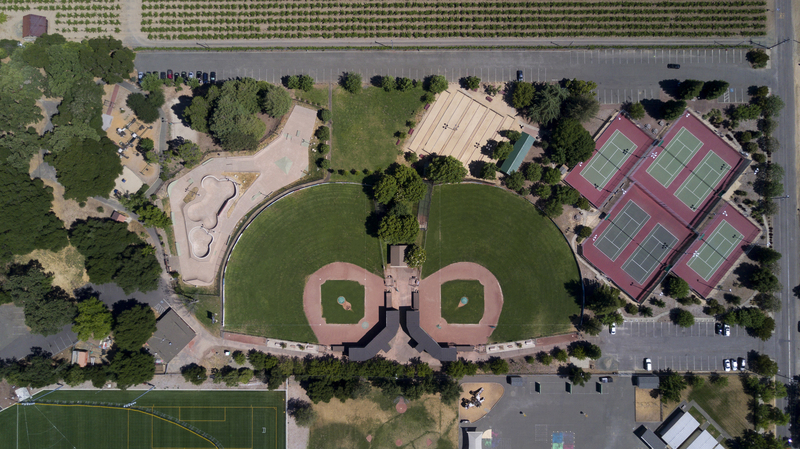 The park consists of eight lighted bocce ball courts, six lighted tennis courts, two Little League baseball fields, one lighted volleyball court, a playground, skate park, horseshoe pits, and picnic tables. It’s a great space to hang out, and on Friday mornings you can also enjoy the St. Helena Farmers Market (7:30 a.m. to 12 p.m., May through October), featuring local produce, delicious food vendors, and artisanal goods. Tip: Bring your Giugni’s sandwich to the park for the perfect afternoon picnic! There are many other amazing places in St. Helena and within the Napa Valley; these are just a few of our favorites. 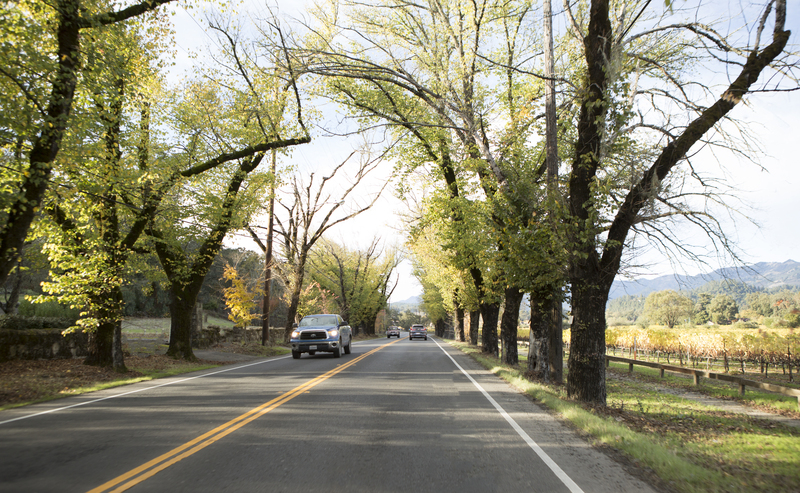 We invite you to visit Pacific Union College and come experience our college and the Napa Valley for yourself! Fill out a visit request at puc.edu/visit, or call (800) 862-7080, option 2 to schedule your personalized tour. For #FacultyFriday this week, meet Dr. Chantel Blackburn, an associate professor of mathematics who has taught at PUC since 2013. She specializes in mathematical knowledge for teaching at the elementary level. 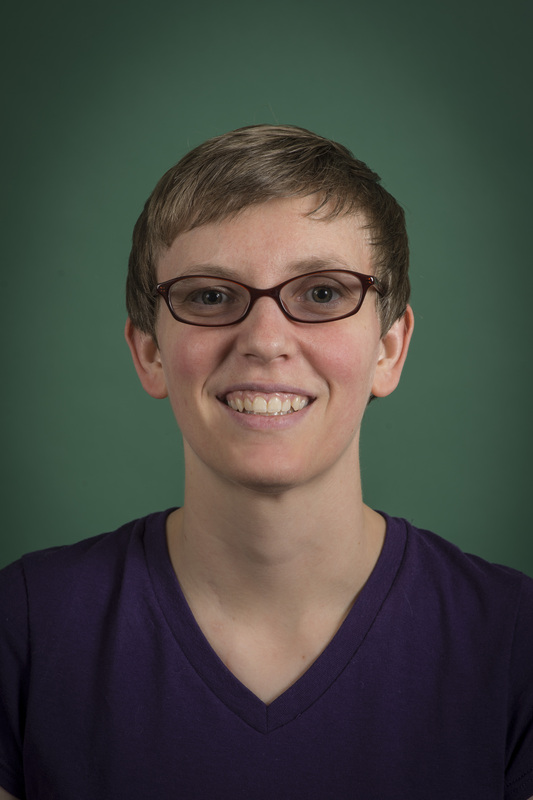 Previously, she worked as a graduate teaching assistant in the department of mathematics at the University of Arizona in Tucson, Ariz., assisting with classes such as Trigonometry, Calculus Preparation, Calculus I, and Understanding Elementary Mathematics. Dr. Blackburn also worked as a contractor instructor, substitute teacher, and teaching assistant at Andrews University in Berrien Springs, Mich. She has been awarded several research grants and taken two summer sabbaticals while at PUC after being awarded the college’s Faculty Development, Research, and Honors grant. Recently, Dr. Blackburn also helped raise money for the PUC Forest project by selling black(40)berry jam, which was a rousing success. Editor’s note: Since Dr. Blackburn’s professional activities are extensive, we have listed only a few of her most recent accomplishments. Blackburn, C. C. (2017, April). “Counting across the ages: Exploring and expressing counting strategies in K- 12 and beyond”, Mills Möbius Band Math Club, Mathematics and Computer Science Department, Mills College, Oakland, CA. Blackburn, C. C. (2017, March). “Hands-on learning never gets old: Making connections to build understanding.” March 22, 2017 Virtual Professional Learning Community of Southern Union Conference of Seventh-Day Adventist Secondary Mathematics Teachers. Lecture conducted from Pacific Union College, Angwin, CA. Blackburn, C. C. (2016, November). “Advanced Mathematical Knowledge for Teaching: A Case of Professional Teaching Knowledge Influencing Instruction”, In M. B. Wood, E. E. Turner, M. Civil, & J. A. Eli (Eds. ), Proceedings of the 38th annual meeting of the North American Chapter of the International Group for the Psychology of Mathematics Education (p. 522), Poster Session. Tucson, AZ: The University of Arizona. When I was in 7th or 8th grade I tended to learn mathematics a lot more slowly than the rest of my classmates; I took my time to understand the material thoroughly when I first started out, rather than rushing through it. By the time I caught up to my classmates, they were often struggling with the more challenging problems and I was able to understand and help them with their work. The moment when my classmates had that “ah-ha” moment, and the work clicked and made sense to them was very satisfying to me. When choosing where to go to college I was debating between pursuing a secondary teaching credential in mathematics and religion at one institution and film and television at another. Some health challenges I encountered after my junior year of high school put me in a position where I wouldn’t have the energy for the work required for film and television so I ultimately decided to pursue mathematics. I was originally planning to be a high school mathematics and Bible teacher at an Adventist academy. While I was in college, one of my professors suggested I should consider pursuing a graduate degree in mathematics. It had never occurred to me that teaching at the college level was even a possibility but it turns out it was a great fit for me as I learned more about mathematics and the teaching opportunities available at the postsecondary level. I have a hard time defining what my hobbies are because I tend to immerse myself in something for a period of time before moving on to something new. Some of the hobbies I have enjoyed include writing recreationally, dabbling in solo multitrack recording with guitar, voice, and recorder, and playing video games. Lately, I’ve been spending most of my time outside of work playing my clarinet in PUC’s symphonic wind ensemble and orchestra, watching football, and spending time with my cats. While it might not be much of a surprise to learn I’m a bit of a Star Trek geek, my writing took that interest to a higher level. I suppose I was too young and the internet “new enough” that I wasn’t aware of the concept of fan fiction so I actually submitted a complete spec teleplay to the series “Star Trek: Voyager” at the end of my freshman year of high school. My script was logged in and out and when I got it back, along with my very own signed rejection letter from the script coordinator, it had clearly been read. This remains a highlight of my writing experience because I felt it was quite an accomplishment to have attempted something like that as a 9th grader. The community is definitely my favorite thing about PUC. I have always desired to be in a place where I could have interactions with people in both intellectual and spiritual dimensions and I have found that here. If I had to choose a favorite spot on campus, I would probably say Paulin Hall Room 144 where I’ve had the opportunity to get to know students better while I participate in music ensembles. I don’t think I’ve experienced more fun anywhere else on campus. For some reason, I really enjoy science fiction “looping” stories (basically sci-fi versions of Groundhog Day) like “Edge of Tomorrow,” “Source Code,” and the “Stargate SG-1” episode, “Window of Opportunity.” I can watch them over and over again. View your education as training for your future job or career. It will probably include elements you may not like, but those are opportunities to develop your responsibility for all aspects of your work. It also means following through on your obligations and meeting deadlines. This might sound boring but there is incredible satisfaction in a job well done and knowing you haven’t taken any shortcuts to get where you want to be. I would add this isn’t something easy to do at the start. I personally struggled with time management when I started college. I sought out help throughout my college career and kept making adjustments until I got the results I was looking for. By the way, I still seek out help and make adjustments. Interested in learning more about PUC’s mathematics program? Visit puc.edu/admissions! Many of us have probably considered being a resident assistant at some point, if only briefly. But it’s hard to tell what the job will actually be like without experiencing it for yourself, so I interviewed two current RAs about their experiences. Desiree Breise, a senior majoring in early childhood education, has been an RA for two years in McReynolds, and Alexandra Smith, a senior majoring in marketing and communication, is an RA in McReynolds for the first time this year. Alexandra Smith, a senior majoring in marketing and communication, is an RA in McReynolds for the first time this year. How did you come to be an RA and why? 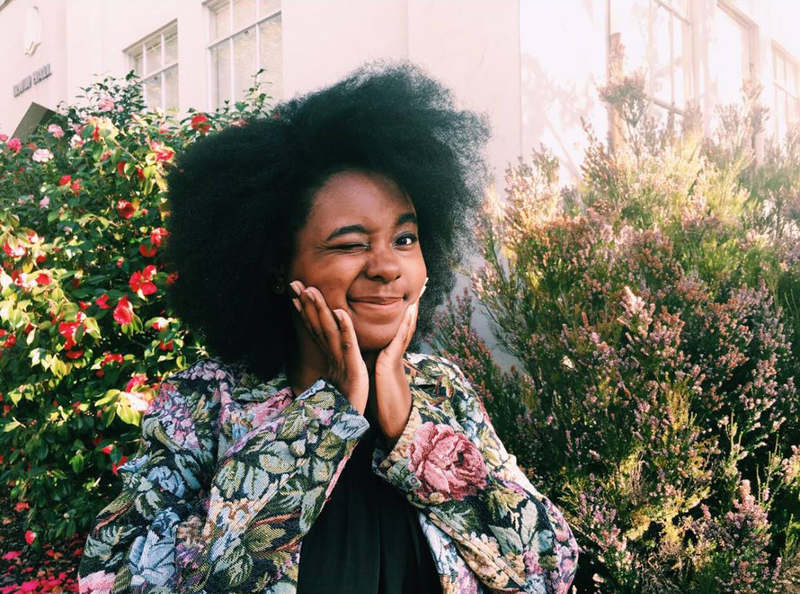 Desiree: One of the previous RAs recommended me, and I was a desk worker my freshman and sophomore year, so I already kind of had my foot in the door. When the RA asked if I wanted to apply I didn’t at first because I think, I was really nervous about the responsibilities and all of the work that comes with being an RA, but I applied. I did my interview—it was so great, I was so nervous. Then I got the job, and I’ve loved it ever since. Alexandra: So winter quarter of last year there was kind of a scare we were going to lose one of our RAs because she was going to graduate in the middle of the year, so I heard through the grapevine our dean might be looking for an RA. I thought, “Oh, maybe that would be a thing I would want to try out.” So I thought about it, and I talked to my RA friends, and they told me more about it. I thought, “That’s kind of cool. Not really sure I want that much responsibility in my life.” Then the dean didn’t need an RA at the time because the RA stayed. But, at the end of the year, she did graduate. Then it was application time and I was like, “Do I really want to do this? Do I really want this much responsibility?” I thought about how big an opportunity it is to reach out to all kinds of girls who live in your dorm, and to get to know them, and to know they have a friend and someone who does care about them and who does check in with them—especially the younger girls. It was like, “That’s a really nice thing.” So I applied, and I dressed up, and I did my interview and I got the job. Desiree Breise, a senior majoring in early childhood education, has been an RA for two years in McReynolds. What are some of the challenges of being an RA? Desiree: My biggest one is being an RA all the time because you want to be there 100 percent, but you don’t want to give all of yourself. You want to be able to help others, but also help yourself. That balance is one of the hardest things for me because I tend to give, give, give, and then I don’t have anything to give to myself. If I’m not giving anything to myself, then I’m not going to give 100 percent to the girls. That’s the biggest one, or maybe not getting as much sleep as you want. Yeah, definitely less sleep, but in the end, it’s worth it. 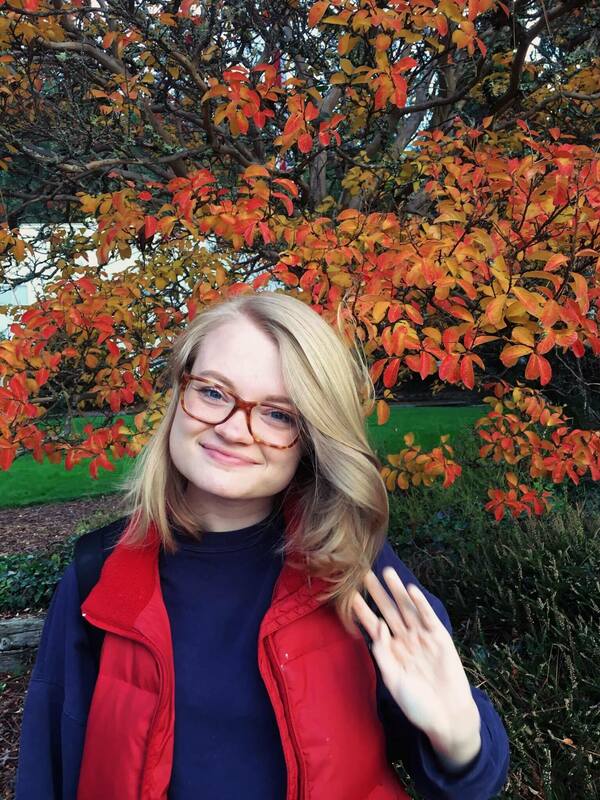 Alexandra: I’d definitely say coming out of your shell because I’m an introvert, so I don’t always want to talk to everyone, and that’s okay, but also as an RA you kind of have to, especially at room check. When you’re going into people’s rooms you can’t be cold to them. Also you are there to help, you are there to be a part of something. So it’s kind of hard to make that initial jump into it but after you start, it’s fine. What are some of the advantages or perks of being an RA? Desiree: Well, oh my goodness, community—you get to become friends with amazing people; you get to know the girls in the dorm. I look forward to going to the dorm to say hi to all the girls, to greet them, to make them feel at home. Especially the freshmen who feel like they don’t have anybody, but you’re that person for them. That’s really important and I really love that. And truthfully, I feel like I get to have a more spiritual life being an RA. My walk has been very hard. It’s been a struggle, it’s been difficult just questioning and not understanding what I want in my relationship with God, but being an RA has helped me find level ground in regard to my relationship with God. Alexandra: We went on an RA retreat at Albion and I love Albion. That was really nice. Also just getting close to the girls. It’s getting the opportunity to talk to girls who you may never have spoken to and they would have never spoken to you otherwise. What advice would you give to students thinking about being RAs? Desiree: I would say pray about it and, honestly, go for it. It’s such an amazing experience to get to know different people and different stories because I think we stick to what we know and stay pretty close-minded. It’s such a wonderful thing to be open-minded and see and hear a bunch of different things that you get the opportunity to hear because you’re an RA. Be open to getting to know girls (or boys, whichever gender) and hearing their stories. It’s a full-time job; it’s 24-7. So knowing you can handle that, but do it. Do it! It’s worth it! Being an RA is great! Alexandra: Just apply and see where it takes you. When we were at RA retreat, the deans gave these beautiful, creative testimonies about how they became deans. A lot of them didn’t think it was in the cards for them at all, but the opportunity just kind of revealed itself. It was almost like a divine intervention. While I’ve never felt the calling to become an RA personally, it was a great experience to see what a blessing the position has been to some of my friends. If being a desk worker or an RA is something you’re interested in, reach out to your RA or dean to find out more.